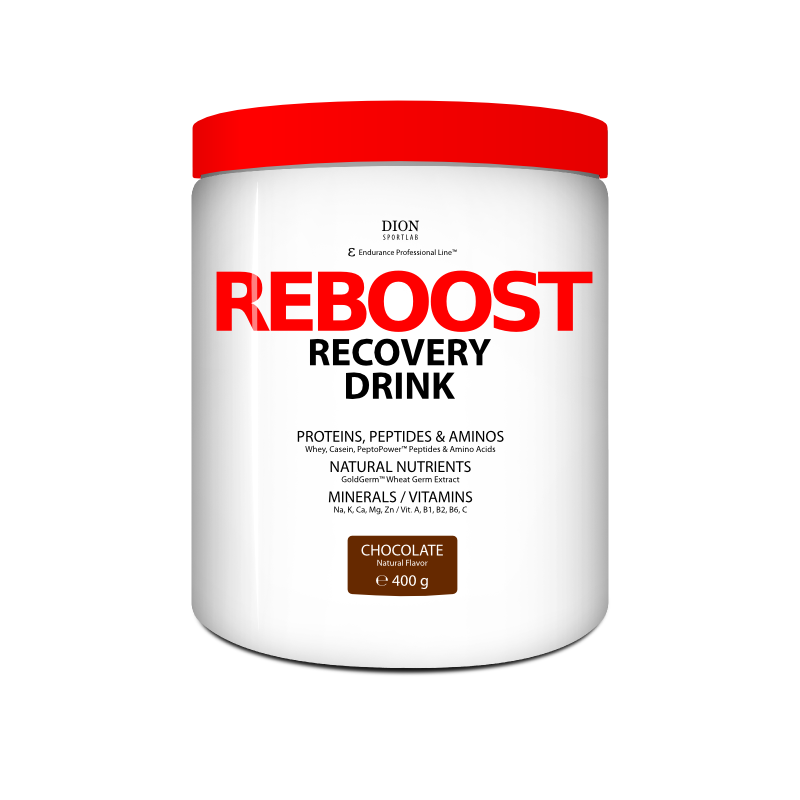 Ingredients: dextrose, maltodextrin, milk proteins (whey isolate, casein, emulsifier: soy lecithin), Gold-Germ™ – wheat germ extract, PeptoPower™ – hydrolyzed collagen peptides, sodium chloride, potassium chloride, calcium lactate, magnesium citrate, zinc gluconate, L-ascorbic acid, pyridoxine hydrochloride, beta-carotene, riboflavin, thiamin hydrochloride, thickeners (xanthan gum, guar gum), natural flavourings. 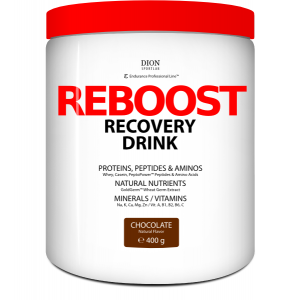 Directions: after the moderate workout: mix 2 scoops (40 g) of powder in 250 ml of water; after the hard workout mix 4 scoops (80 g) of powder in 500 ml of water. *40 g = 2× 35 ml scoops. % – % NRV Nutrient reference values.